The Prototype Xenos Motorglider was brought out of flight test yesterday by Pete Buck. Pete’s daughter Ranelle was the first Xenos Passenger! Some of the most recent tests involved Soaring side-by-side with a 2-33 and the Xenos was able to pull ahead of the 2-33. 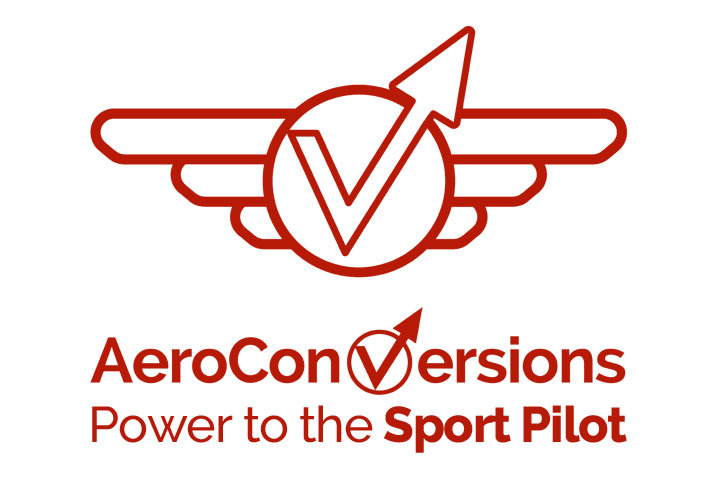 Xenos flight reviews will now begin appearing in the aircraft news publications as we arrange for flights with review journalists. The design team and flight test pilot Roger Tanner are extremely pleased with the performance and flight handling of the Xenos. Roger Tanner an Air Force trained Test Pilot who currently teaches at the Air Force Test Pilots School is shown below helping out with the Xenos Flight Testing. Recently, Roger ask Pete Buck to either drain or burn off 6 gallons of fuel to place the aircraft’s C. G. in the position for the next series of test and Pete reported that at full throttle 13,500 ft over the airport he observed 140 mph indicated airspeed, 170 mph true airspeed and 200 mph showing on the GPS, The Tehachapi Valley was getting a little smaller. Testing is proceeding very well with Rogers help and all are happy with the aircraft. 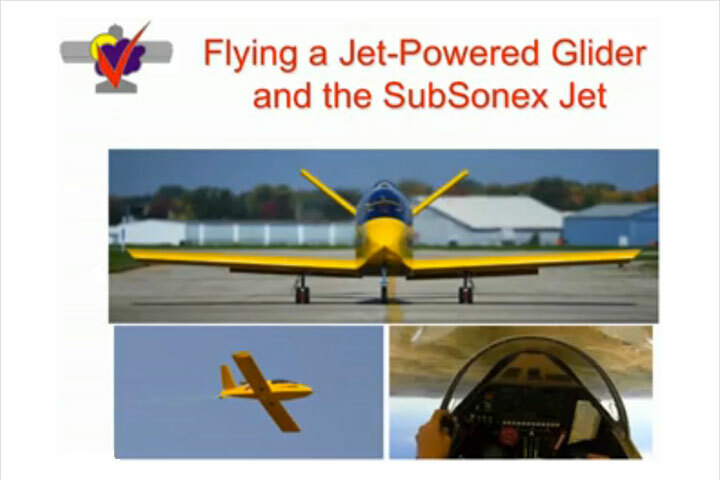 Sonex,ltd has also released a letter concerning the Definition of a Motorglider or Powered Sailplane, which summarizes the criteria and how the Xenos Sport Motorglider meets them. 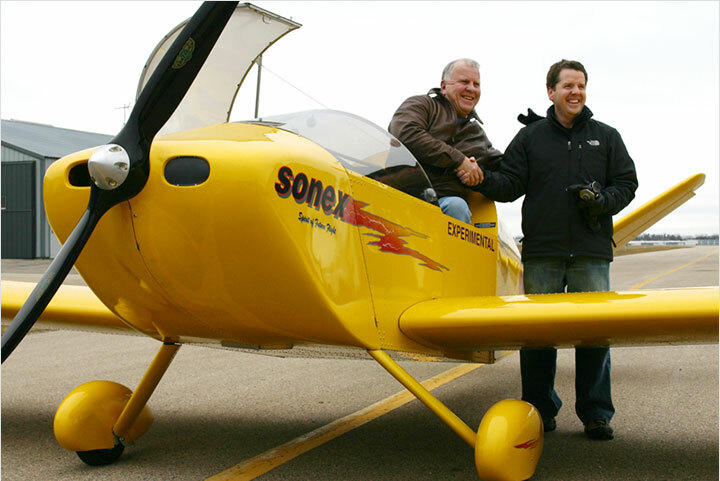 Sonex,ltd also announces the Xenos Sport Motorglider Kit, which has an introductory price of $17,495. The Xenos kit offers the same level of fabrication as the Sonex and Waiex. The initial production of the Waiex and Xenos will be limited. The first kit delivery dates will depend on a number of factors including the completion of the flight test programs, completion of blueprints, and receipt of parts from our numerous suppliers (who have been pressed to continue deliveries of Sonex Kits due to its popularity). A 1/3 deposit will guarantee the price and secure your kit serial number. Images from the sail plane homebuilder’s 23rd Annual Western Workshop in Tehachipi, CA. The Xenos had nine flights total. 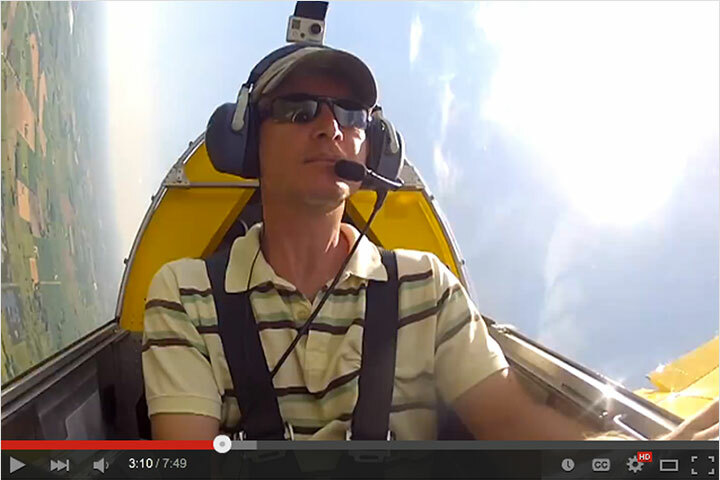 With the engine shut down at 8000 AGL and at 10AM, a climb to 10500 AGL was accomplished…with the Aerobatic tips! The Xenos design team is very pleased with the progress of the flight test program. One of the two Xenos prototypes is prepared for a trip to Tehachipi, CA. The arrival of the Xenos in Tehachipi on August 30th coincides with the sail plane homebuilder’s 23rd Annual Western Workshop running from August 27th through September 1st. The 3300 jabiru-powered Xenos will be based out of Mountain Valley Airport at Pete Buck’s new hangar. John Monnett and Pete Buck will be on hand all weekend and plan on flying the airplane as well as presenting a forum during the Western Workshop. 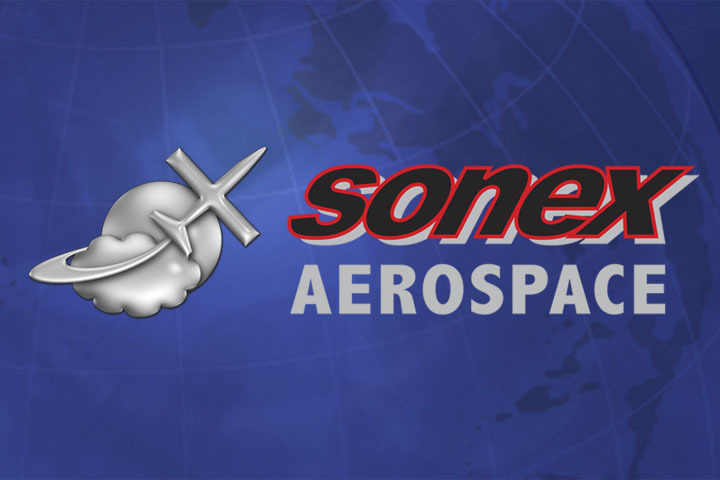 Sonex,ltd is pleased to announce the first flight of three brand-new aircraft. These first flights all took place on Saturday, July 19th, 2003 with John Monnett at the controls. The first of the three test flights was Xenos N212XS, a brand-new two-place all-metal motor glider. This Xenos is powered by the Jabiru 3300. The Xenos gracefully took to the skies at 7:30 AM. The second test flight was Xenos N112XS powered by the Aero Vee 2180. The new Xenos motorglider will be offered only as a complete kit from Sonex,ltd. 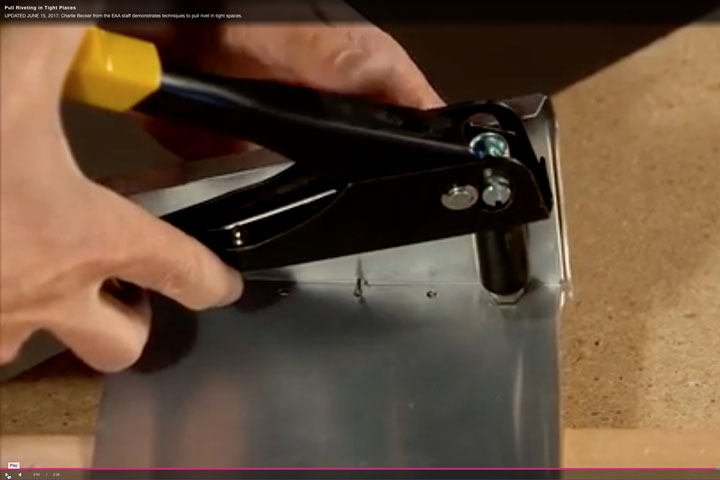 The kit will contain laser-cut parts, formed ribs, all welded components, along with all formed aluminum parts. It will only be offered with a tail-dragger configuration. Options will include a center or dual stick and two engine choices. The Xenos can be built for under $28,000 complete! The final test flight of the day was a new Y-tail Sonex derivative named the Waiex. (stands for Y-tail Experimental). The new sport aircraft Waiex hotrod meets all Sport Pilot Criteria, and adds yet another option for those seeking affordable performance. The Waiex will also only be offered as a complete kit. Waiex can be built for under $25,000 complete! Both of these new designs are being premiered at AirVenture 2003 in Oshkosh, WI held from July 29th through August 4th. The “Sun-Yellow” prototypes of these designs can be seen at the Sonex,ltd Booth’s 464 and 465 in the North Display Area. One of the Xenos prototypes will also be on display in the EAA’s Sport Pilot Center.